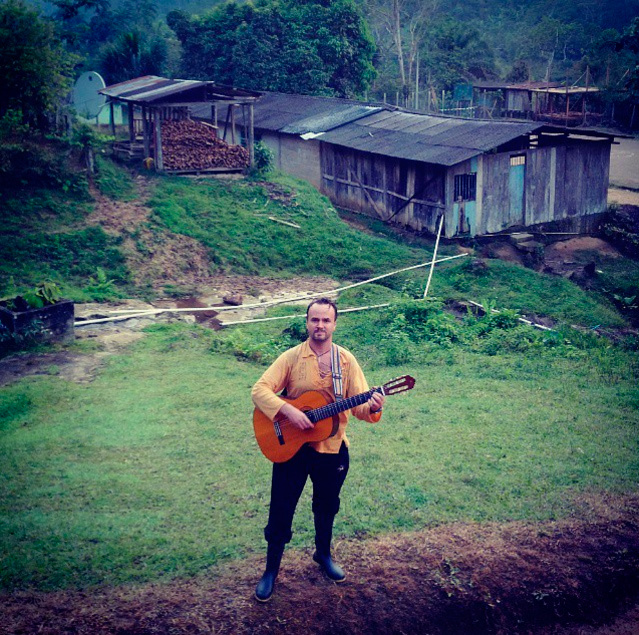 I spent an amazing week in Putumayo, and my camera died. This is one of few pictures that survived. Well, it is time to buy a new toy.